During the typical hiring process, hundreds, sometimes thousands of resumes are submitted for positions. The average resume is read in 10 seconds (Hannon, 2011). Resumes are now frequently submitted online, where aggregation and filtering tools narrow down qualified candidates. It is increasingly important to use key words from position descriptions in order to pass through these filters and have recruiters see your resume. 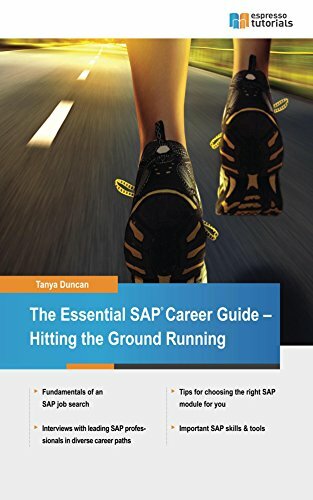 This book is includes many examples for you, the beginner SAP professional.